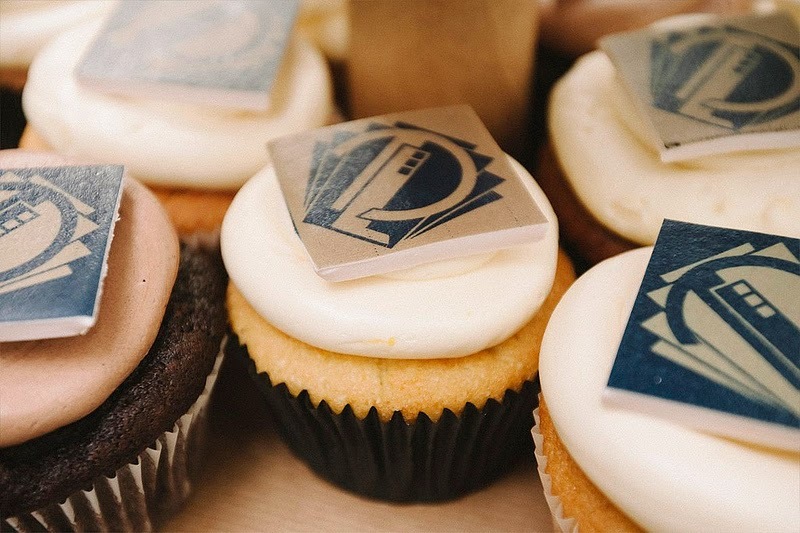 Lovely art deco printed edible logo cupcakes. Logo design with L & D by the groom. Congrats to Danielle & Lody on their marriage at the TOLHUIS Amsterdam! 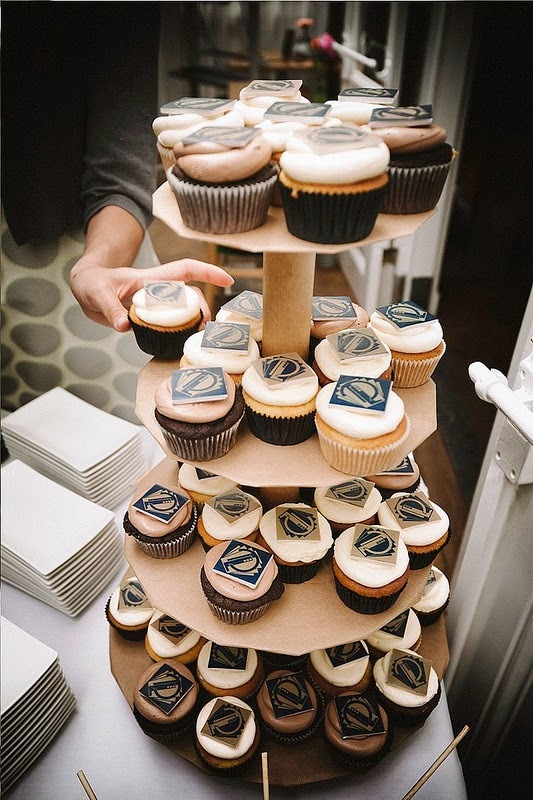 Photos courtesy of Lody & Danielle!